Senior Software Engineer in the US. 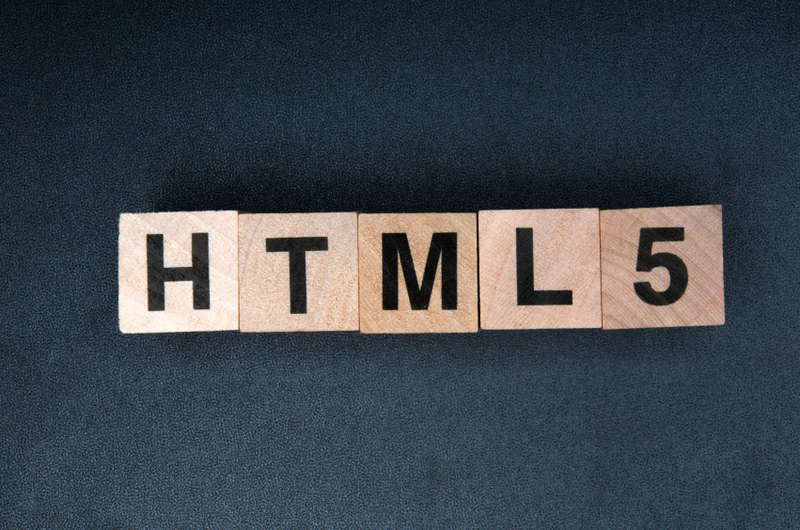 We're hiring an HTML5 Developer in Noida. The UX Designer can make all these cool designs and things. 3Pillar is seeking a Senior Software Engineer for our Noida, India office. The right candidate will be able to code in all these different languages and stuff.